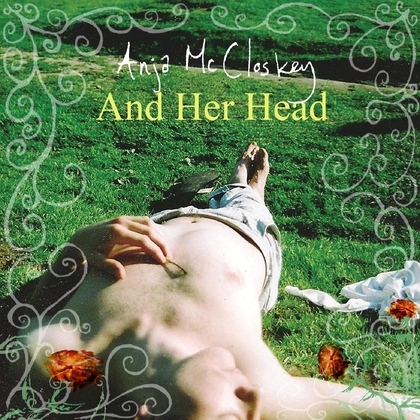 We hear a whole new side of Anja on “And Her Head”. We hear the classical composure of a tremendously talented singer with more talent than is even conceivable. This Southampton based songstress has vocals that will set your world ablaze.